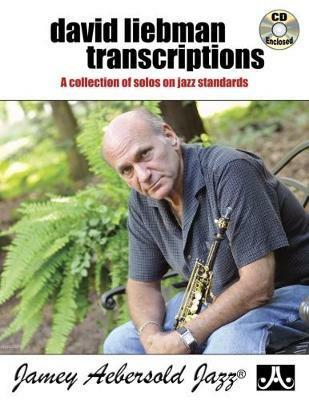 More than just a transcription book, this historic work contains note-for-note transcriptions of 11 of Dave's favorite tenor and soprano solos over well-known standards, recorded over his 30+ year career, plus vital style and concept information, modern licks, practice material, and concise analysis for each solo. The CD includes the original recordings so that you can copy his feel and stylistic nuances. In B-flat tenor key. Titles: I Concentrate on You * Autumn in New York * Oleo * Mr. PC * The Night Has a Thousand Eyes * Dream Dancing * On Green Dolphin Street * Joy * Caravan * I Didn't Know What Time It Was * Milestones.